Stylish, spacious and affordable, the lean-to conservatory is the perfect addition to your home. A lean-to conservatory has a flat angled roof that slopes downward, allowing rain to run off the roof. This is what gives this conservatory style the appearance of ‘leaning’ against a house (hence it’s name). Ideal for houses restricted by height, this low pitched roof can be accommodated for awkward spaces, making it the perfect choice for bungalows or terraced properties. This small conservatory will not restrict any space at the side of the house. Those with Victorian or Edwardian terraced homes can create a long and narrow lean-to style which extends beautifully into the garden. If you are searching for a stylish yet understated look, then the lean-to conservatory is the fuss free structure you are looking for. Aesthetically similar to a Mediterranean sunroom, the Lean-To Conservatory is ideal for those who prefer a subtler look – it’s clean lines and structure complementing your property, rather than overshadowing it. A lean-to conservatory is typically a rectangular or square shape. The rectangular shaped lean-to conservatory has the longer side running along the back of the property. A flat angled roof slopes downward, allowing rain to run off the roof. This is what gives this conservatory style the appearance of ‘leaning’ against a house which is how it the lean-to conservatory gets its name. As a very versatile conservatory option, the Lean-to conservatory can be used as greenhouse, dining room or lounge, and with the current advancements in technology, features such as double glazing and floor heating are also readily available. Lean-to conservatories are minimalist in design. But this doesn’t mean that they are basic. You’ll be able to choose from a range of different glass, roof and window options – and even create your own colour scheme. The end result will be a contemporary Lean-to conservatory that’s built to spec and which adds significant value to your property. As a very popular Conservatory option, this classic conservatory style can be tailored to suit your personal tastes, and is available in a wide range of colours, styles and finishes. UPVC lean-to conservatories come in many in variations and options for the base of the conservatory include dwarf walls, fully height glass panels and UPVC panels. UPVC panels are normally the most affordable options however, dwarf walls provide a greater level of privacy, security and efficiency. The base and roof offer great versatility. This flexibility makes them highly desirable amongst home owners and buyers alike. The lean-to conservatory can be adapted to suit almost any property. Ideal for homes restricted by height, the Lean-To’s low pitched roof can be accommodated for awkward spaces, making it the perfect choice for bungalows or terraced properties. This small conservatory will not restrict any space at the side of the house. Those with Victorian or Edwardian terraced homes can create a long and narrow lean-to style which extends beautifully into the garden. As a very versatile conservatory option, the Lean-To can be used as greenhouse, dining room or lounge. Also, with the current advancements in technology, features such as self cleaning glazing and under floor heating are readily available. Wood, Aluminium or UPVC Conservatories? Hardwood frames are used in more traditional properties,especially those that are situated within conservation areas. Many people choose wood for its classic appearance but a wooden conservatory is not as durable as an aluminium or UPVC conservatory. Aluminium is more expensive to manufacture than UPVC. Due to it’s affordability, UPVC has led the way for replacement windows and doors, as well as conservatories. In terms of durability, aluminium conservatories have a longer shelf life as UPVC will eventually degrade over many years. As discussed, the roof for your Lean-to conservatory is downward sloping. The roof is low pitched compared to other conservatory styles which have an apex roof design. That is why Lean-to conservatories are a great choice for bungalows-they are perfect for homes that have restricted space under the eaves. The pitch of the lean-to conservatory’s roof can vary, making it extremely adaptable for any awkward space. A shallow pitch can fit under a low bungalow roof whilst a steeper lean-to roof can be fitted to a terraced property. Options for your Lean-to conservatory roof include -as aforementioned – glass and polycarbonate materials. Polycarbonate is the more affordable option; however, a glass conservatory has greater aesthetic value and will let in more light. Which roof is best for a Lean-to conservatory? Let’s have a look. A polycarbonate roof for your Lean-to conservatory might seem appealing, as it’s the least expensive option; but it is inefficient at soundproofing and insulating – so will cost you more money in the long-term. You may also want to think about a tiled or solid roof. They will retain heat more effectively and keep out unwanted noise. However, bear in mind that a solid roof will let in less light, so you may want to think about installing a velux-style or lantern window to overcome this problem. When it comes to lean-to conservatory design, ventilation is an important aspect which must be considered. You will have a choice of either manual or electronically operated roof vents. Electronic roof vents swift ventilation but manual vents are the cheapest option. Alternatively, you can buy thermally efficient glass roofs for conservatories that are filled with gas, which prevents unnecessary heat from escaping. Some models are even self-cleaning and use a substance called titanium dioxide to keep your windows dirt free all year round. Do you have an existing conservatory which isn’t being used to its full potential? Then a conservatory refurbishment is a great way of transforming your old, tired conservatory into a room that the whole family loves. With the base work already in place, a refurbishment is much more cost effective than a full on replacement and will cause minimal disruption too. Revamping your old space and turning it into a much more desirable place, will ensure your investment doesn’t go to waste. From conservatory roof replacement, to underfloor heating and new replacement windows, there are lots of options available. If you want to take things a step further, then you could look to replace your windows too. As mentioned earlier, there are a range of colour palettes available for UPVC and aluminium windows. Rather than spending extra money on timber frames, you could opt for a timber effect that looks just as good. UPVC (unplasticized vinyl chloride) window frames continue to be the popular choice for homeowners, partly because they are less expensive than wood or aluminium. Your chosen installer will ask you to choose one of these three, though – so which is the better choice for your Lean-to conservatory? UPVC is cheaper than wood and can be colour-coded to suit your design requirements. It is easy to clean – which means it requires very little maintenance – and is more energy efficient than a timber frame. This means that it will cost less to heat your Lean-to conservatory if you choose UPVC over wood. It’s great to have a conservatory that’s snug; but if it’s too airtight, you could have issues with condensation. A trickle vent is a slot that’s drilled into your window; it has a cover on it that can be opened or closed to allow in more ventilation – which prevents too much heat from building up, which can cause damp problems. Trickle vents are mandatory now, thanks to a change in Building Regulations. Refurbishing a Lean-to conservatory this way will make your conservatory more energy efficient. Both softwood and hardwood frames are more durable than UPVC (most especially the latter) but require extensive maintenance throughout their life cycle. They are also more expensive to buy. That said, they are better suited stylistically to period properties – whereas UPVC is not. Aluminium window frames are more expensive than UPVC or timber. But they last longer and, because they are strong, their frames can be made thinner. This not only looks better – it will also allow more light in your Lean-to conservatory, making it a much more pleasant environment to spend time in. 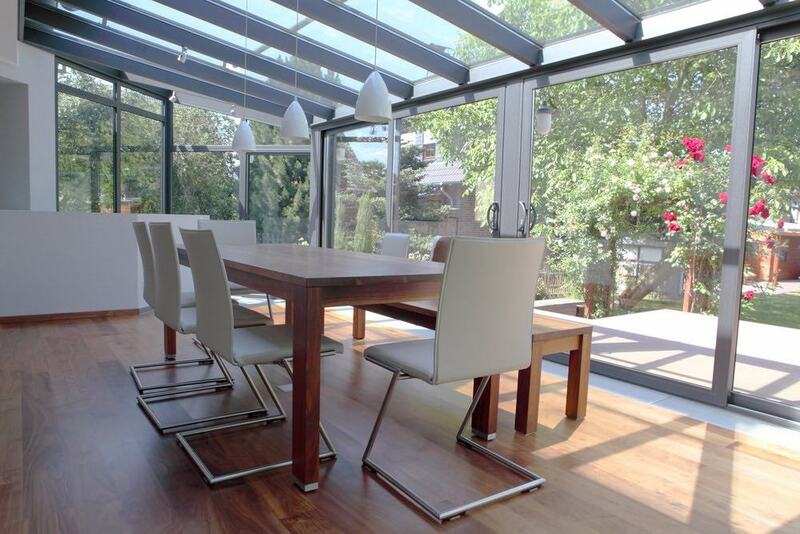 As the most used material in a conservatory is glass, it is important to consider your energy efficiency and how you plan to manage inside temperatures. You have many options when it comes to kitting out your conservatory for killer efficiency. Thermal glass can be used in sealed units to help maintain heat. Under-floor heating to provide a consistent temperature – especially during colder periods. Roof vents will aid air flow, preventing heat from building up in the summer. Tinted glass can help reduce sun glare. Although pricey, air conditioning is also an option if you want to keep your space cool during hotter months. Conservatory blinds allow you to control the amount of light that enters your conservatory. This keeps your space cool in the summer, warmer in the winter and also provides greater privacy. Once you’ve decided on the best type of window for your Lean-To conservatory, you’ll need to decide whether to use double or triple glazing. Triple glazing has an extra pane built in that will keep your home more secure (it’s harder to break than double glazing) and make your home warmer and quieter. Be careful, though. Triple Glazed windows aren’t always more energy efficient. It will depend on the type of glass that you use. Sometimes, the third pane of glass can actually reduce solar gain (heat retention) within your property. 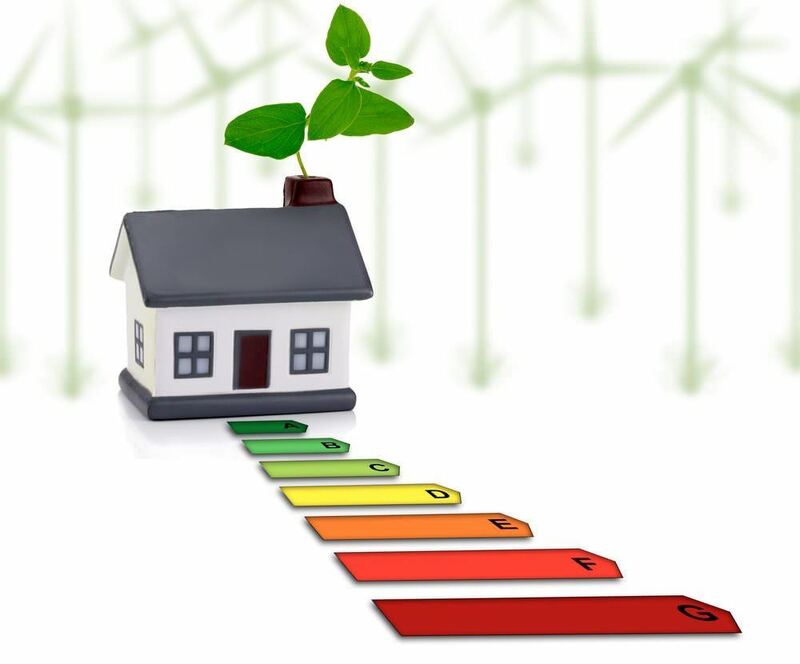 Your installer should be able to tell you the energy rating of the window frame they are proposing on using. Ideally, you’ll want it to have an A++ score – but, as an absolute minimum, a C (else it won’t satisfy building regulations for your Lean-to conservatory. As conservatories are seen as a ‘permitted development’, you are unlikely to require planning permission. A standard lean-to conservatory will be installed at the back of the house so it is extremely unlikely you will need any form of permission. There are of course, exceptions to the rule. If your property is on designated land such as an Area of Outstanding Natural Beauty or a National Park and conservation area then you need to seek advice and permission from your local Building Regulations. The best place to visit is the Government’s Planning Portal website which has all the up-to-date information on conservatory planning. A fully independent heating set-up will need to be installed that comes complete with an on/off function and temperature controls. 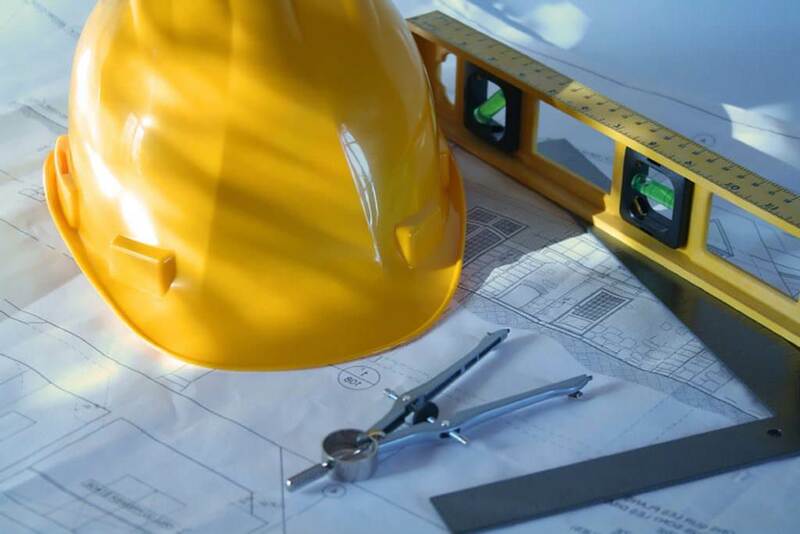 Any electrical or glazing installations will need to fully comply with current Building Regulations. This also goes for any conservatory which is going to take up more than 50% of the property’s curtilage or if its placed in front of your house. Your Lean-to conservatory oughtn’t be higher than the tallest part of your roof. When seeking planning permission for your Lean-to conservatory, you will need to carefully consider how it will be accessed. If you have an existing door – in your kitchen, for example – that gives on the garden area for your property, this could be used as a viable segue. Else, you will need to get planning permission for any new structural opening (your chosen conservatory installer will be able to help you with this). Another point to consider is whether your Lean-to conservatory will obstruct ladder access to any other part of your property – for example, a room that’s been created as part of a recent loft-conversion. Siting your conservatory this way would contravene Building Regulations and planning permission would be rejected, as it would cause problems in the event of a fire. If you are going to handle the planning permission side of things yourself, or want to get some advice before collecting Lean-to conservatory quotes and seeking out suppliers, you will need to visit the government’s online planning portal. You can then use their search tool to find your nearest Local Planning Authority). It is also important to speak to your neighbours. The work you are planning on carrying out could affect them directly – in that it could block out some much-needed light. They could contest your Lean-to conservatory design plans as a result and successfully block the development. Finally, if you made any changes without consulting your Local Planning Authority, you will need to submit what’s called a Retrospective Planning Permission. If it doesn’t comply with building regulations, you could be asked to return your Lean-to conservatory to its original state and at your own cost. Lean-to conservatories are the most straightforward of conservatory styles to install. The installation of a lean-to conservatory should take a few weeks. Make sure you agree to a timescale and schedule with your conservatory installation company beforehand. That way you will know when you can expect to have the installation finished. As a guide, a UPVC Lean-to conservatory with dimensions of 3.2m wide by 2m deep will cost, on average, around £8000. It goes without saying that a conservatory adds value to your home, making it more attractive to potential buyers and securing you a great long term investment. Cost effective, the lean-to’s simplistic design is an economical way of extending your home and maximising your living space. This conservatory style offers you all the advantages of extra space but at no high cost. The cost of a Lean-to conservatory will vary depending on its size and the materials that you use. As a guide, a 3500 x 2000 Lean-to conservatory with a glass roof will cost you between £7500 – £8500. Contrastingly, an Edwardian conservatory measuring 3500 x 3500 – and also with a glass roof – will set you back circa £12000 – £13500. 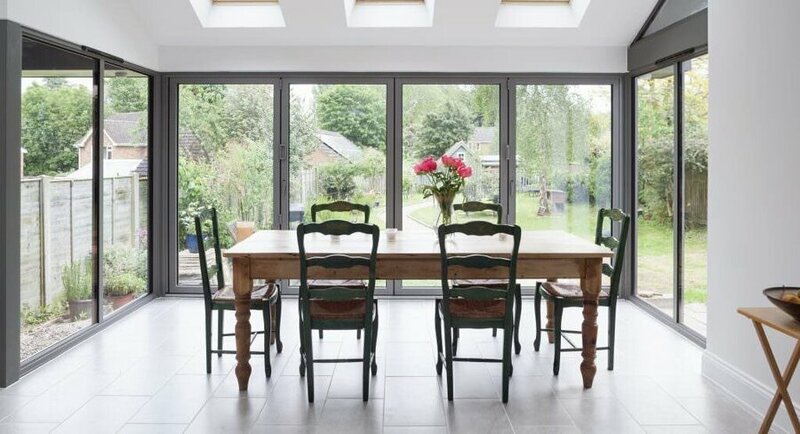 As you can see, there can be quite a big disparity in cost depending on the style of conservatory you choose. That’s why it pays to do your research and shop around. Read our Conservatory Cost Guide to find out more. Receive and instant online price for your Lean-To Conservatory with Conservatory Online Prices. It’s so easy to get a price – simply enter your Conservatory measurements into our conservatory cost calculator and get a unique quote within seconds. There are many different options to choose from when selecting your Lean-To conservatory, including: glazing options, roof type, sizes and colour option. Our easy to use conservatory quote builder can help you find the style you require as well as an instant online price. We will even email you with a link to your online quotation so you can view your conservatory prices at anytime. How should I maintain my Lean-to conservatory? Preventing the build up of moisture is important. 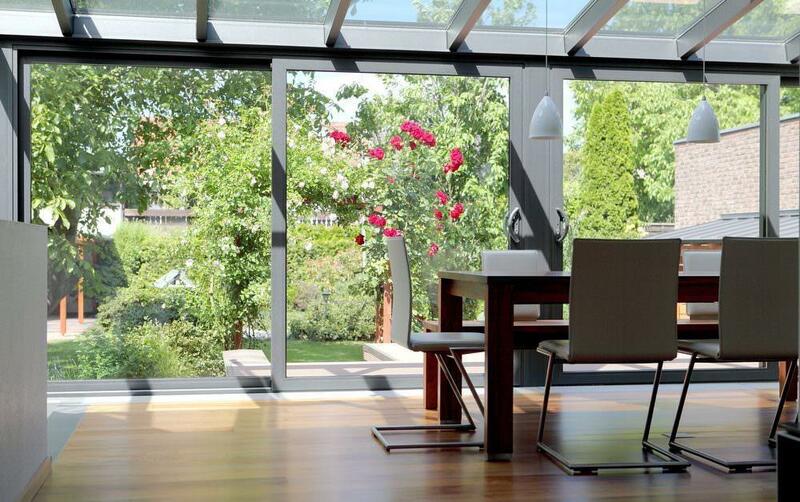 Wherever possible, create natural ventilation by opening doors or windows to allow air in to your conservatory. All modern conservatory windows have trickle vents, which are holes drilled in to the structure that can be opened and closed to increase/restrict air intake. Always make sure that these are left open. How do I choose a conservatory? There are many options available if you want to choose a conservatory. If you have an existing extension that’s outdated – and therefore no longer appealing or energy efficient – you could refurbish the structure (for example, you could replace the roof and/or windows and doors). Alternatively, you could buy a DIY conservatory. But this requires particular expertise and the build quality isn’t always very good. Buying a fitted conservatory is the best option, as long as you take care to check that your chosen installer is insured, accredited and is selling products backed by manufacturer guarantees. In most instances, conservatories are granted planning permission. As covered earlier in this document, there are a few exemptions that may throw a proverbial spanner in the works, though. Make sure that your conservatory isn’t too large, ensure that it has independent heating controls and take care not to impede ladder access to any elevated living spaces – such as a converted loft flat – as this could obstruct emergency services in the event of a fire. What is UPVC made of? UPVC is short for unplasticised polyvinyl chloride and is used to make UPVC window frames and doors. It is a popular choice for homeowners, as it is extremely durable and very cheap to make. It used to be available only in white – but can now comes available in a range of different hues that can be used to make a conservatory really stand out. How to choose a conservatory company? 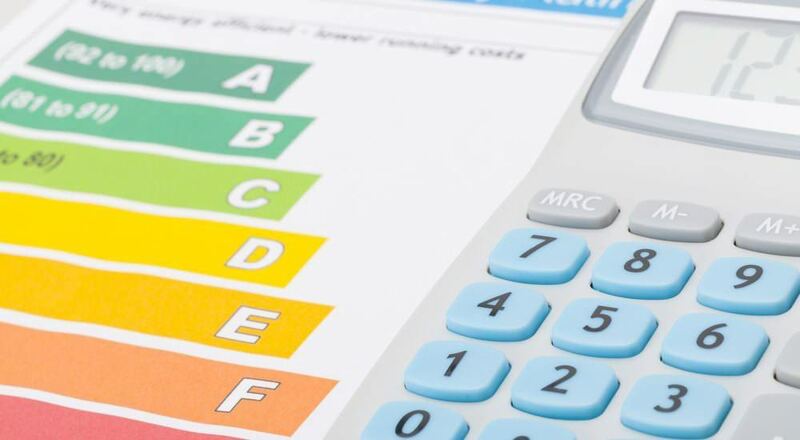 Rather than basing your decision on price, make sure that your installer is accredited. On their website they will normally advertise which body they are registered with – for example, FENSA or the DGCOS. View a wide range of conservatories and choose the most appropriate style for your home. Boasting elegant finials and ornate finishing, this classic style will capture the eye of any beholder. The Edwardian conservatory combines clean symmetrical shapes with traditional finishing touches. Lantern roof conservatories are fast becoming an increasingly popular option for the modern homeowner. This combination style conservatory provides maximum floor space. This beautiful combination style conservatory features a central ‘T’ projection.